A digital magazine covering Culture, Art, Retail and Dining in Cape May County, New Jersey. 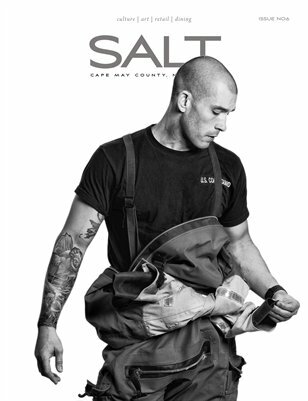 With original photography, insightful writing and a unique view of our area, SALT features the best that Cape May County has to offer. The hidden gems, the brightest stars.